Found 16 file extension associations related to Microsoft Project and 9 file formats developed specifically for use with Microsoft Project. 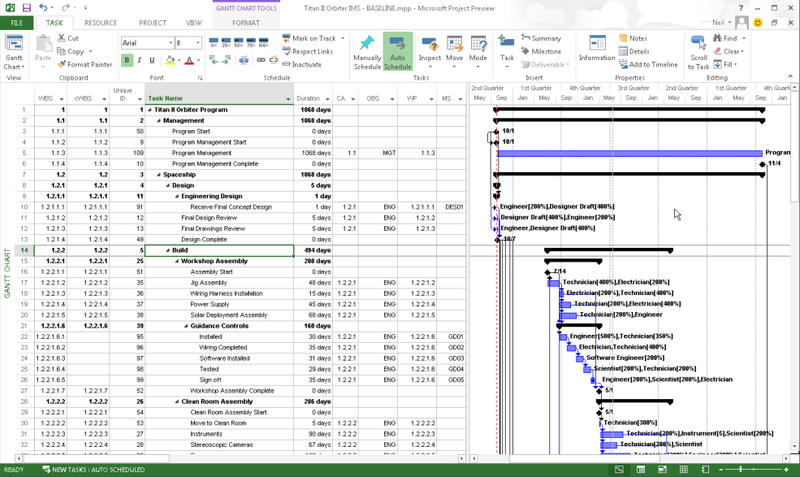 Microsoft Project helps you easily plan projects and collaborate with others. Stay organized and keep your projects on track with the only project management system designed to work seamlessly with other Microsoft applications and cloud services. Microsoft Project is available as a stand-alone application in two versions Standard and Professional. It is also distributed as a part of some MS Office editions. Create a project site in Office 365 or SharePoint with a few simple clicks to quickly share project details with your team, keeping everyone connected and organized. If you need more information please contact the developers of Microsoft Project (Microsoft Corporation), or check out their product website.